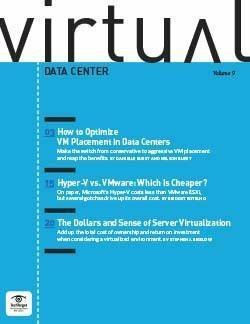 Is it time for Virtualization 2.0, or virtualization without the hypervisor? 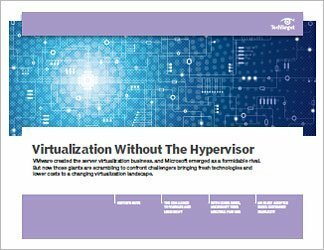 Server virtualization is now commonplace across businesses big and small, but some of those users have begun to wonder if there might be alternatives to the heavier, more costly hypervisor-based approach to virtualization. IT managers are looking at the next step -- either as a cost-cutting measure for VMware deployments draining their budgets or as a new piece of the puzzle to improving IT operations. Container virtualization, for example, is seen as one such hypervisor alternative. 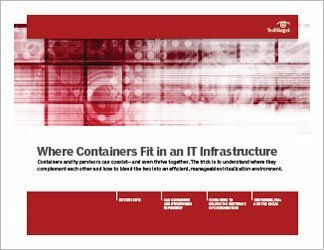 Though there are differences between containers and virtual machines, containers can accomplish some virtualization goals. They could also help an organization reduce its virtualization costs. Sensing a threat to their virtualization supremacy, VMware and Microsoft are formulating container strategies that they hope will fend off challenges from cloud-era upstarts.